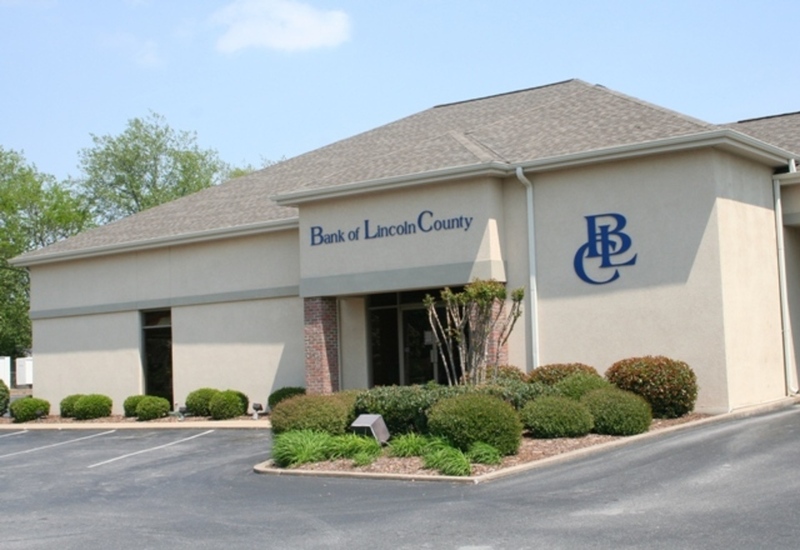 The Bank of Lincoln County is proud to be the only Home-Owned and Home-Operated bank in Lincoln County, Tennessee. We opened our doors in July of 2002, and soon held the largest market share for Lincoln County. We were able to attain this position by offering a wide range of banking products and services and by providing exceptional customer service. We strive to maintain the high standards that we have set and continue to meet all of your banking needs. 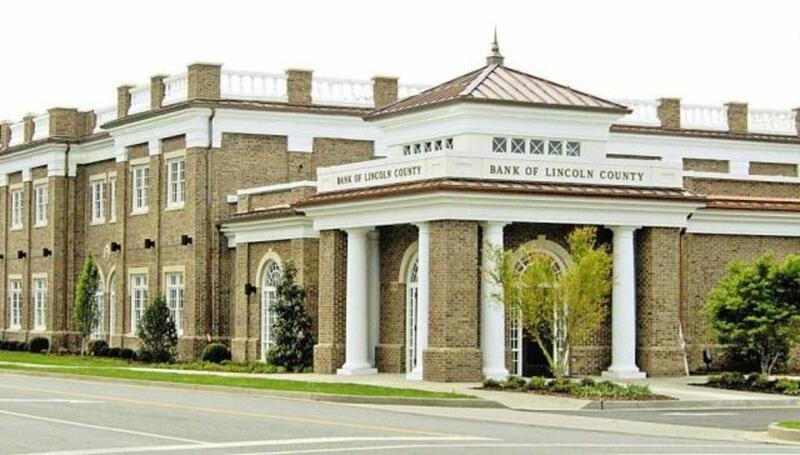 Bank of Lincoln County serves our local community with integrity and pride, and we believe in being an integral part of this community. We support many local organizations through our time and contributions including the 4-H Clubs, Motlow Community College, Little League and Babe Ruth Baseball, Carriage House Players, Chamber of Commerce, Main Street, Imagination Library, Boy Scouts and all of our local schools. We believe in giving back to the community where we live and work, and we look forward to serving this community in the years to come. Copyright ©2019 Bank of Lincoln County. All Rights Reserved.